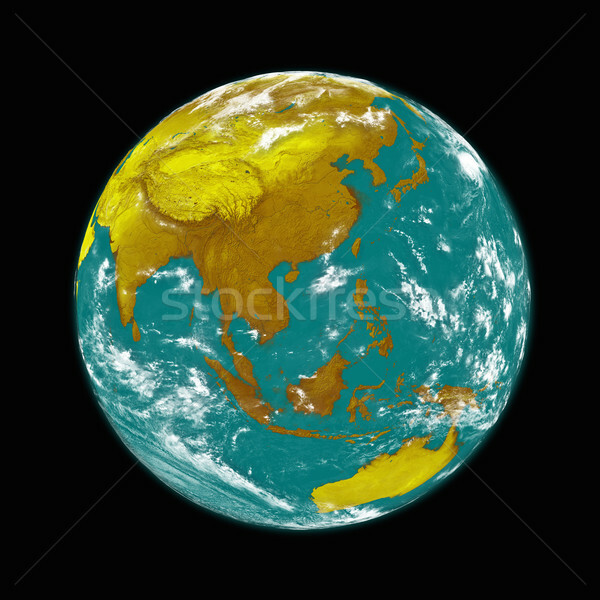 Stock photo: Southeast Asia on planet Earth isolated on black background. Elements of this image furnished by NASA. 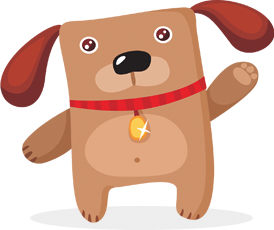 Online since September 18, 2015.